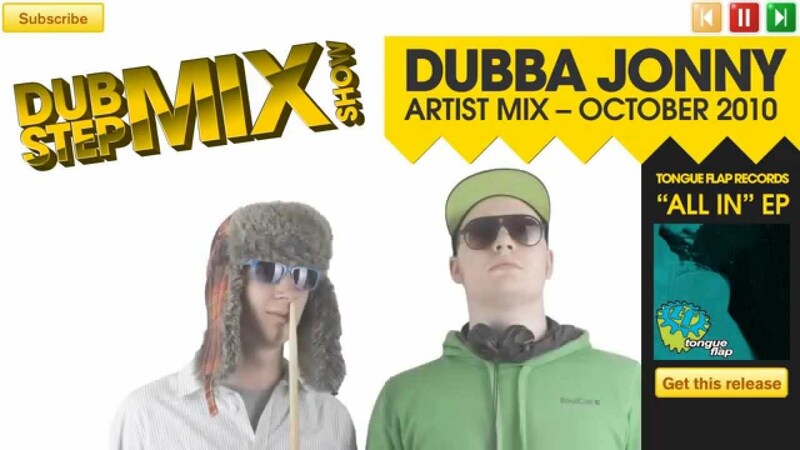 The Dubstep Mix Show on YouTube present the Dubstep duo Dubba Jonny. Originally formed in Bournemouth, UK in in November of 2009, they are of the new YouTube generation of artists who receive most of their promotion right on here. After producing some tracks, the duo quickly left their mark on the underground dubstep scene with a series of massive online hits, which received plays from many of the biggest names in dubstep. They have now signed a series of tracks to labels such as Velcro City, home to successful Drum and Bass artists InContext and Deep Focus. Their single 'Home' became a large online and club hit and will be out on there soon. They are now in the mix selecting 15 of their best tracks and blending them in just over half an hour! Enjoy and leave your appreciation in the comments!